It’s Ash Wednesday. 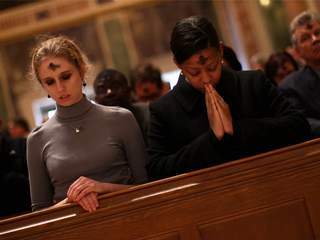 And likely that you’ve seen some folks around town who appear unhygienic but in reality have had ashes imposed on their foreheads to signify the beginning of Lent- the 40 days leading up to Easter. 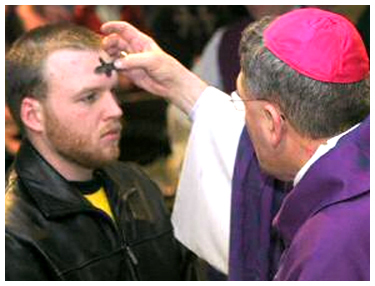 #Ashwednesday The day that I know which obnoxious people to avoid. 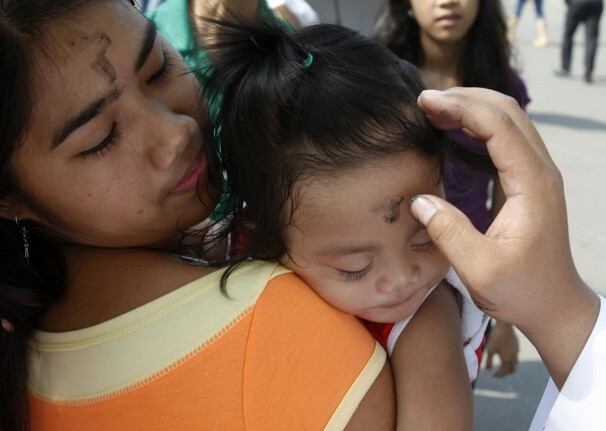 Ash Wednesday forehead smears are especially strange to me…. Many Christians I know are afraid to share their faith because they don’t want to seem like the close-minded, boring, anti-gay, judgmental person a lot of people think Christians are. They don’t say anything, they keep quiet about how Jesus is healing their relationships, teaching them to forgive, bringing joy in suffering and giving them a desire and action to pursue justice. 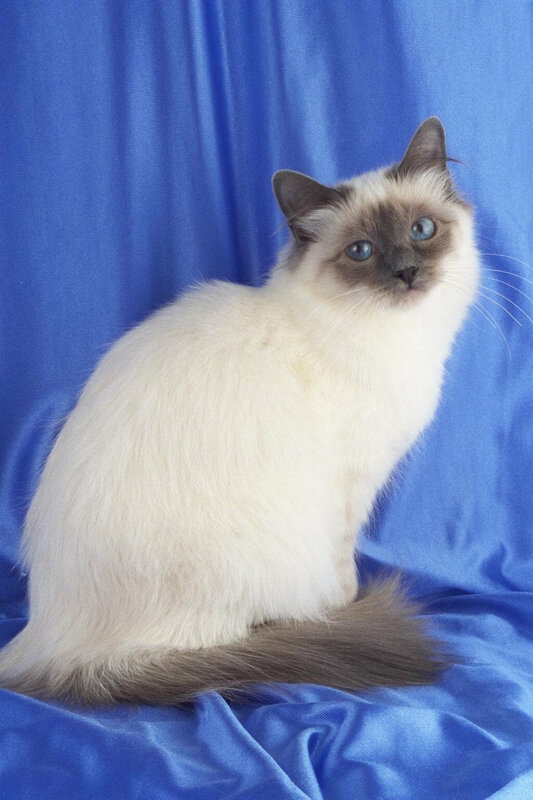 Amazing stories that get lived out every day that aren’t told. 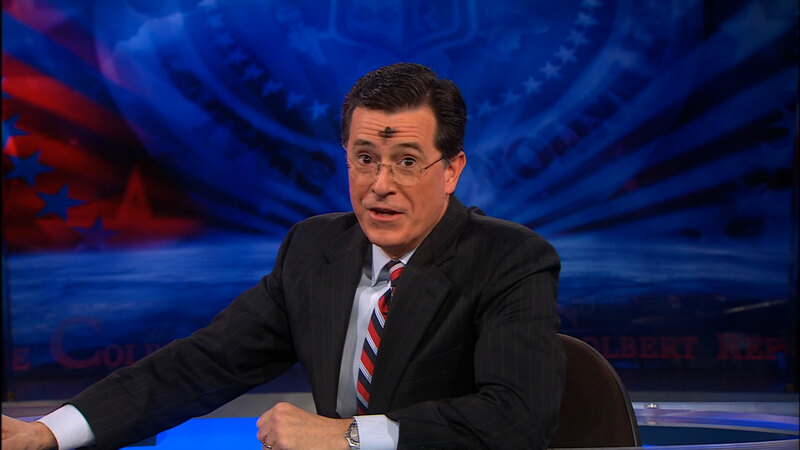 But if you observe Ash Wednesday, you are outing yourself as a Christian. Or at least a devout person. Or someone whose mom made them go to church. Or someone that didn’t shower and is pleased to realize no one will notice they look like pigpen from Charlie Brown because it’s Ash Wednesday. I’ve been thinking and talking with my friend and fellow blogger Grace about what we want our blogs to be all about. To be known for what we are for rather than what we are against as we live out faith in Jesus. I want Sidewalk Theologian to show real pictures of what Christians are like- not the extreme left, right and crazy Christians often portrayed in the media. So I’m shifting my blog focus to tell more of stories about people who are following Jesus, sharing his love in word and deed and inviting others to follow him into changing the world. Occasionally you will get the funsies post about fashion in part because I mostly shop at thrift stores to live a simple yet fashionable life. 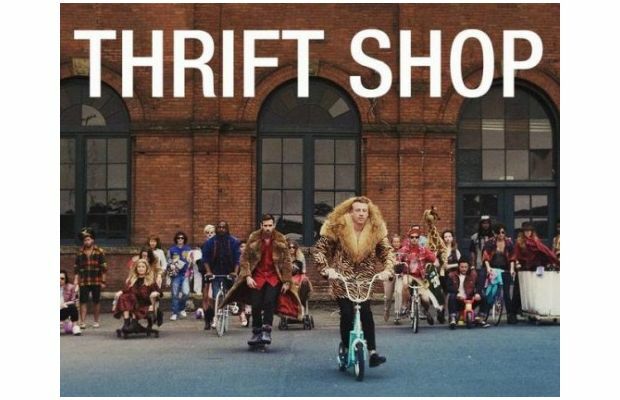 A friend has told me “you have the gift for thrift.” So once or twice a month I’ll be showing off my Macklemore-esqe skills and show you how to look great, live simply to enable you to give generously. Blog friends, I want you to be inspired to live out your faith in bold and compelling ways because of the stories of ordinary sidewalk theologians- people who are willing to share Jesus in the midst of their everyday lives. Moms, students, retired people, businessmen and women, people who you interact with everyday that are seeking to serve and share Jesus. I realize that this will reach a specific niche of people and honestly at the stage of life I’m at- as a mom, wife, part-time worker, lover of internet memes, film and fashion that’s the best and most authentic place I can speak into. I plan on continuing to share my own story but I want to tell yours as well. Many of us have incredible stories but aren’t quite sure of how to share them or feel like it would be prideful or weird to share them. Well friend, if you are a sidewalk theologian or want to become one leave a comment, email me a story you want to share or subscribe to this blog to have poppin’ fresh emails sent to you each Wednesday when I post a new blog. And please, if you feel hype about a story tweet it, pin it, share it on Facebook, send it to your cousin’s brother, momma, and neighbor Johnny down the street. I want more people to see what following Jesus is really like instead of the weird version they have in their heads. What I do isn’t special. It isn’t extraordinary. It’s simply sharing about who Jesus is and what it looks like to follow him. Let’s do that together as sidewalk theologians. woot, woot! I like where ya headed, ya heard?! =) p.s. those tweets are sad yet so funny I can’t not laugh. 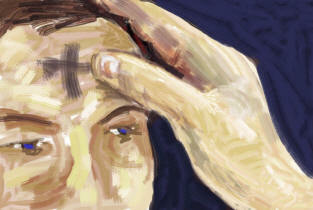 I know- there were some crazy Ash Wednesday tweets today! I’m sad to report that I don’t have any life changing Jesus stories to share. I sometimes wonde if I’m one of God’s “waterers.” I water the seeds that someone has planted by showing them Christ’s love, forgiveness, and truth. But it’s someone else who sees the plant grow later and then become harvested. I don’t know April- I think a lot of times we have some remarkable things happen in our lives but think they are normal. “watering” stories are important too- coming to Jesus can take a lot of time for people and every stage is important.